Xiaomi is the largest smartphone seller in China and has become third largest in the world now. 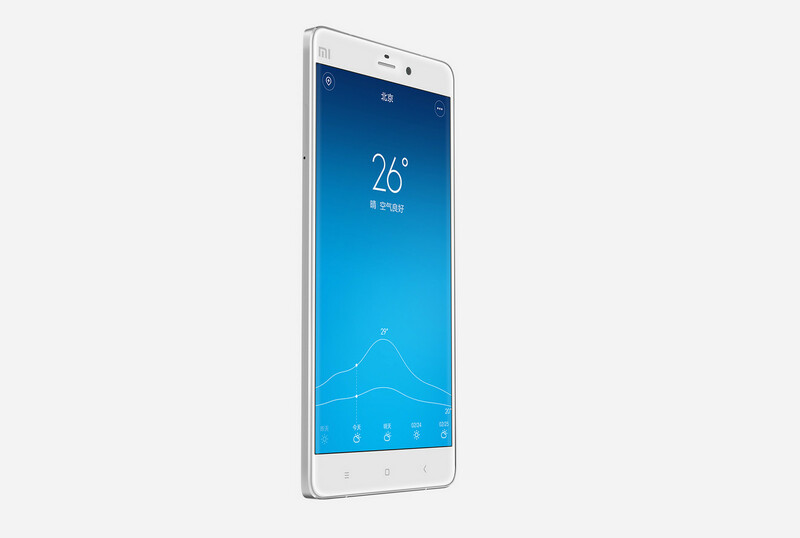 Xiaomi released its flagship device of this year, the Xiaomi Mi Note in China on 27th January. The Xiaomi Mi Note sold out just after three minutes it went for sale on Tuesday.If you have any doubts about where the company is going in 2015 the Xiaomi has the answers for you through the Mi Note. Xiaomi is clearly trying to take aim at its main rival, Apple. The 5.7 inches Mi Note is designed more slim than the iPhone 6 Plus while having a larger display and that is why people have started naming Xiaomi as ‘Apple of China’. 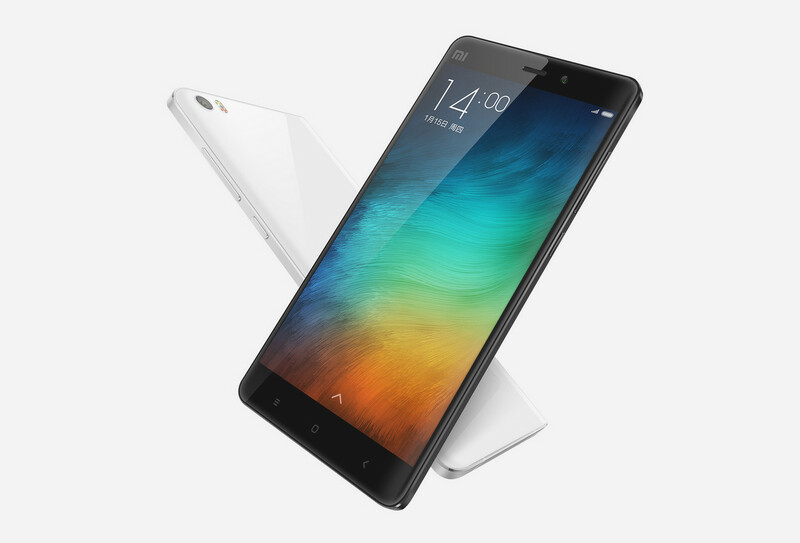 Read More : Xiaomi’s new Marketing Campaign, Exchange iPhone 5s with Xiaomi Mi Note for free !! The Chinese smartphone making company announced on its Weibo social networking page that the Company has sold out all the available pieces within no time. According to the Company, a large number of people were in line to get the device but only few of them managed to get the Mi Note. Over 220 million reservations were made to get the device but we cannot give any numbers for how many devices were actually sold. 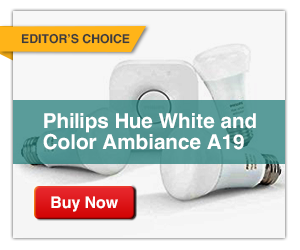 Because all the reservations cannot translate into sales. 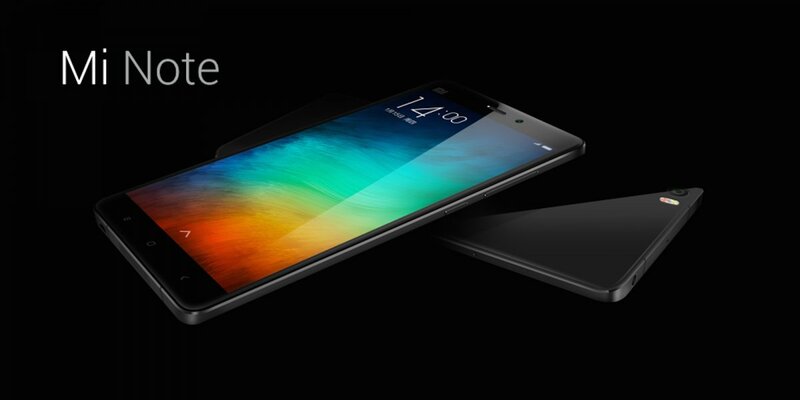 The Xiaomi is aiming to sell 100 million devices in 2015 which is larger than 2014. In 2014 Xiaomi has sold 61.1 million devices overall. Taking this into consideration, We have reviewed the Xiaomi Mi Note and have collected all the good and bad of Xiaomi Mi Note from Design, Specifications and hardware aspect. 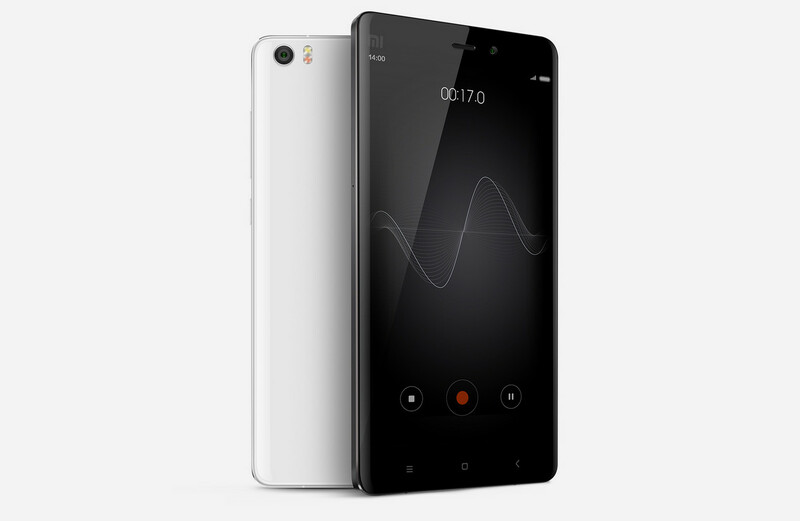 In the past Xiaomi has been criticized for copying Apples’s design for its devices. 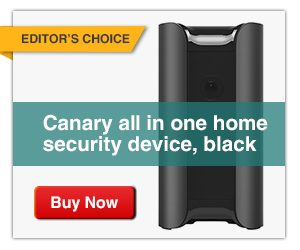 Specially by Apple’s design chief, Jony Ive, who declared it as a theft. 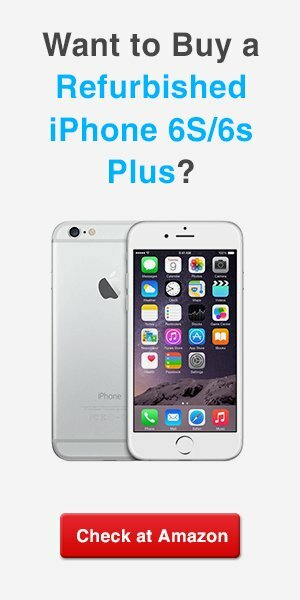 Whereas the Xiaomi Mi 4 felt like the iPhone 4S, the Mi Note do not resembles with any of the Apple’s devices as much, instead it has its own separate style. Although Xiaomi Chief operating officer, Lei Jun at the launch compared the Mi Note to Apple’s iPhone 6 Plus, but frankly speaking this was more of a hardware comparison. While the 7.1mm thick iPhone 6 Plus looks slightly slim, the Mi Note looks slimmer as it is actually a hair’s 6.95mm. Additionally the Mi Note has not got protruding carriage for the camera on the back, something which Apple don’t avoid with its own smartphone. 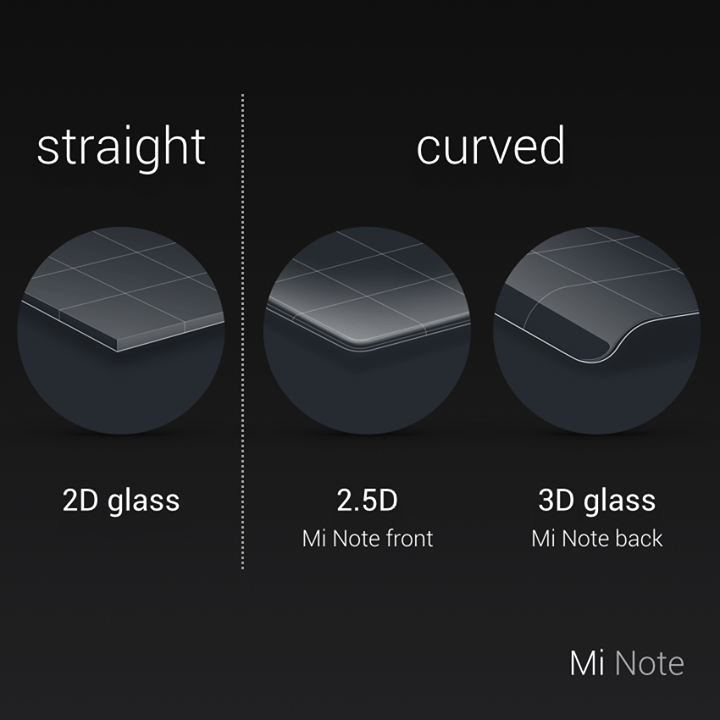 With a front and back curved glasses, the Mi Note go for rounded edges. From the front the Mi Note looks like Apple’s iPhone 6 Plus and from the back it is just like Samsung’s Note Edge because of the rear curved glass which is called 3D glass by Xiaomi. You don’t have to worry about the glass breaking, at all. It doesn’t feel fragile and in videos Xiaomi has shown off the resistance of phone to drops as well. In the video clips, Xiaomi has shown that the new flagship device Mi Note can survive a drop from 1.5 meter (5-foot) and can also survive even after ball bearings drop on it. The steel frame of the Mi Note really has the premium feel as it has the steel from the machined speaker grills to the chamfered edges. Before the the Mi Note, Xiaomi used to offer a glossy plastic rear instead of glass but here Chinese company decided to go for the steel which is a really nice move. 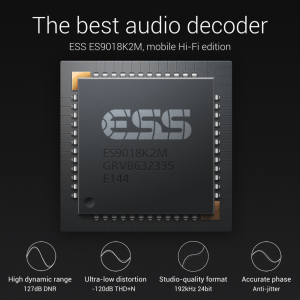 Chinese smartphone maker, Xiaomi is known to offer very competitive specs and its flagship device of 2015, the Mi Note, has the best hardware available these days. Just like the phablets of the other rival companies, the Xiaomi Mi Note has a Qualcomm Snapdragon 801 quad-core 2.5GHz processor. Although the upcoming Mi Note Pro is expected to has the next-gen Snapdragon 810, which is likely to figure in the best Android phones of 2015. The hardware of the Mi Note may look a little old-fashioned when it finally hits markets outside of native nation. But for those who want the fastest phone around, the Mi Note Pro would be available then. Although the Snapdragon 801 is still powerful enough for at least a year with combination of other hardware specs. The Mi Note features a 3GB of RAM, 16GB or 64GB built-in storage but you cannot expend its storage as surprisingly it has no MicroSD card slot. It has a 5.7 inches (1080×1920 pixels) full-HD display and dual 4G SIM support. The Mi Note will work in the United Kingdom on the Three and EE networks, while in Australia it will work on Optus. We are sorry to say that the Mi Note is unlikely to support 4G LTE in the United States, however, in US its 3G will still work, but depending on the carrier. The Mi Note is powered by a 3,000mAh battery. 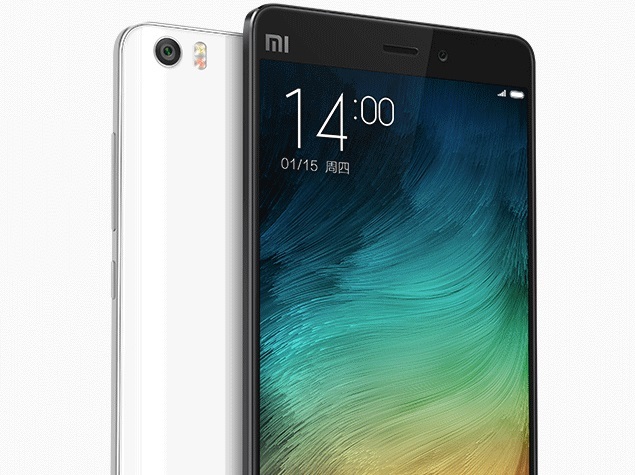 Xiaomi Mi Note features full-HD display with its 5.7-inch screen, which provides cool viewing angles. It has anti-glare coating on the screen which reduces the reflection thus making it possible to use it in direct sunlight. 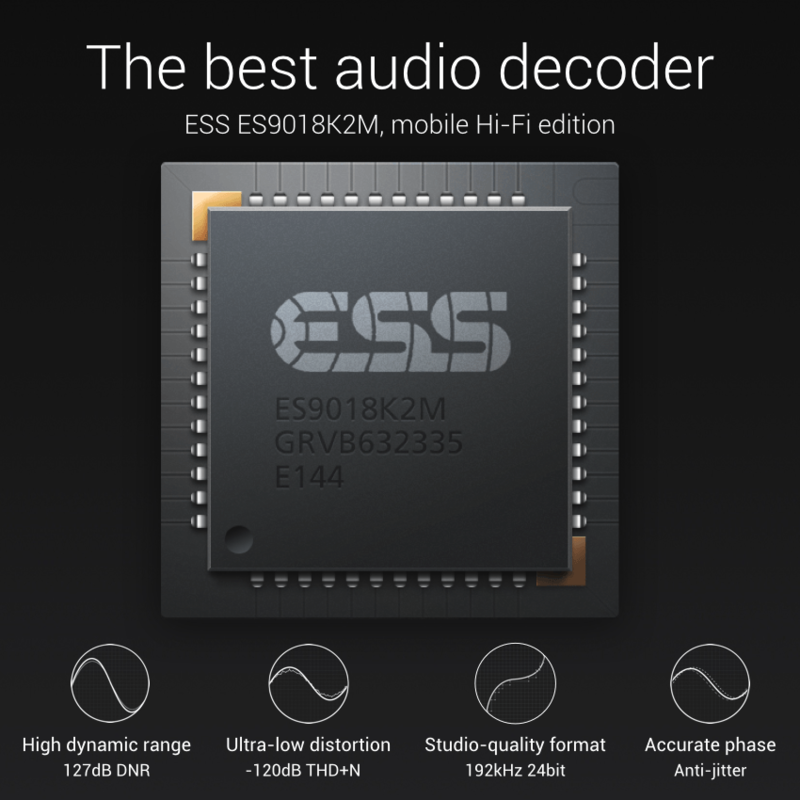 The Xiaomi Mi Note comes with ESS ES9018k2m audio chip which as per Xiaomi is the best and top quality audio chip and no other phone contains it on the planet yet. With front Camera on top, there is earpeice and different sensors on the top front as well. You will find the power and Volume buttons on the right side of the note. Whereas the Micro-USB port for charging is located at bottom along with speakers. The Mi Note is solid from the camera aspects as well. It has a front camera of 4MP with 2-micron pixels, like in HTC One M8 and M7.Certainly the 4MP camera on front makes the Mi Note good choice for Selfie lovers. 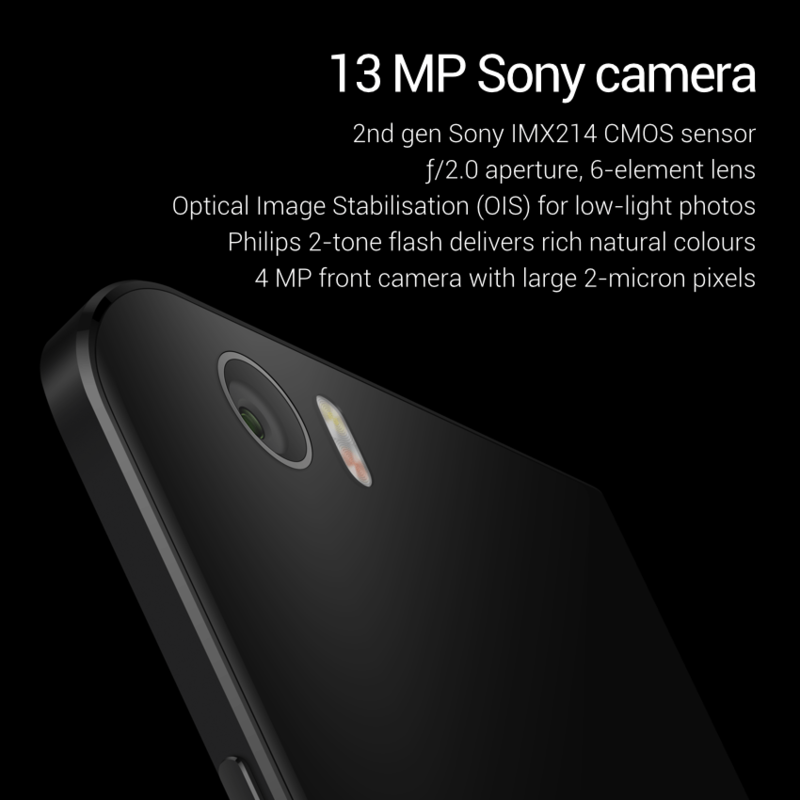 The rear camera is also of 13 MP with Sony CMOS sensors featuring optical image stablisation. Xiaomi’s skin for Android is MIUI, operating over Android version 4.4 KitKat. The UI is flat, and lacks an app drawer, like you’d see on a typical Android-based operating system. 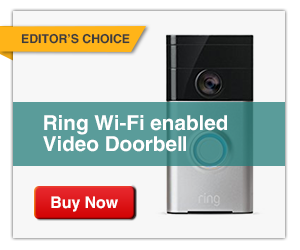 There is no surprise because this is common in most Chinese-made devices. 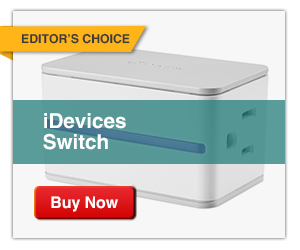 The users who are well-known with iOS might feel it easy to switch, but some of them might feel the similarities to Apple’s operating system. The users think of MIUI as combination of Android and iOS, with some extra features which are not available on both platform. As the Chinese smartphone maker, Xiaomi is known for its low price strategy and of course this strategy helped it a lot to become one of the top position in the smartphone industry. The price of the Mi Note are not very low as per our expectations. With all modern hardware and latest feature the Xiaomi Mi Note is pricing $368 (CNY 2,299) for the 16GB model, $ 448 (CNY 2,799) for the 64GB model. Xiaomi was founded in 2010, to offer Chinese consumers high-end smartphones at lower prices and so far the company has done the same. But after the company’s success it has received plenty of criticism for copying Apple’s products. Xiaomi has been criticized to make the devices which resemble to Apple’s devices. But despite being all the criticism Xiaomi proved itself very popular in China. There is a record for selling Xiaomi’s devices in record time, just like Mi Note did earlier this week. 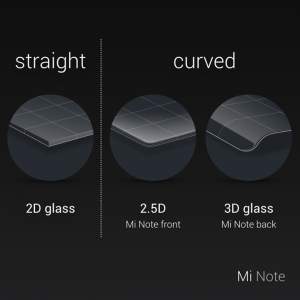 Xiaomi Mi Note’s has steel and glass design which is as good as any rival’s device. More Notably, the Mi Note has a 13 megapixel camera with optical image stabilization. On the other hand, its unavailability in some part of Asia and limited 4G LTE support for non-Asian markets reduce its appeal.The flagship device will likely be available in the US, UK and Australia only. Xiaomi Mi Note resembles Xiaomi’s excellent efforts to the world but we are sorry to say that only few outside Asia will get to see it.